What's Going On at Destiny Church! 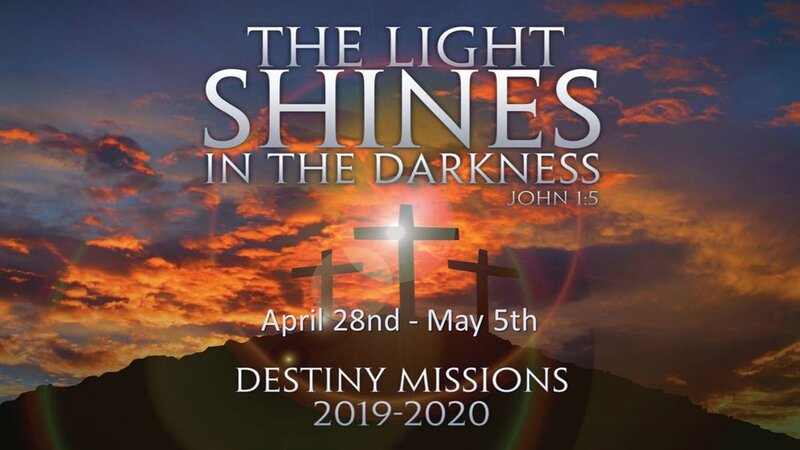 April 28th - May 5th Missions Week. 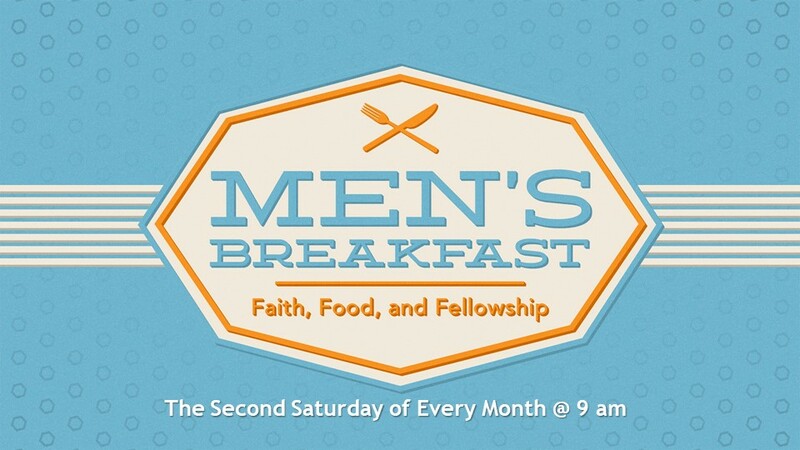 May 19th, Hector Santos, G-Forceministries, 10:30am. Sundays 9:15 am S.O.W Class (Students of the Word). 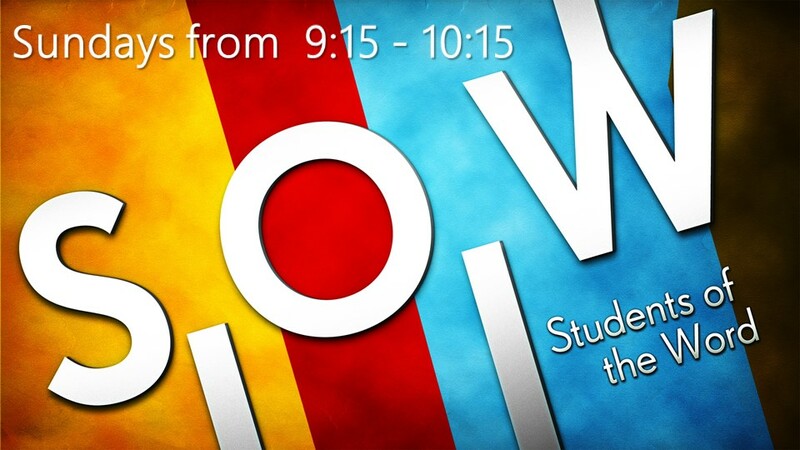 Adults & Teens, join us Sunday mornings before service at 9:15 am in the Youth Room. Sunday morning is a time where God’s people connect with Him and with each other. Through contemporary worship and relevant preaching, we are seeking to bring people to their destiny. Kid's Church Meets during service. Our mission is to guide an merging generation into a place where they recognize and walk out God's plan for their lives. Meeting in the Prayer Room. 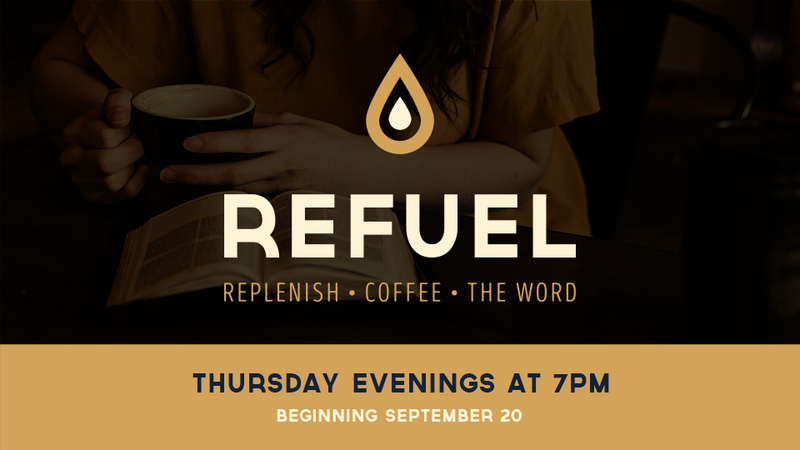 A time of fellowship around great coffee, conversation, and the Word. Next Women of Destiny Gathering to be announced. Contact Melinda for more info @ 628-1686. One evening every month, serve at The Niagara Gospel Rescue Mission. Date TBA. JOIN US FOR A SERVICE. WE'D LOVE TO MEET YOU! 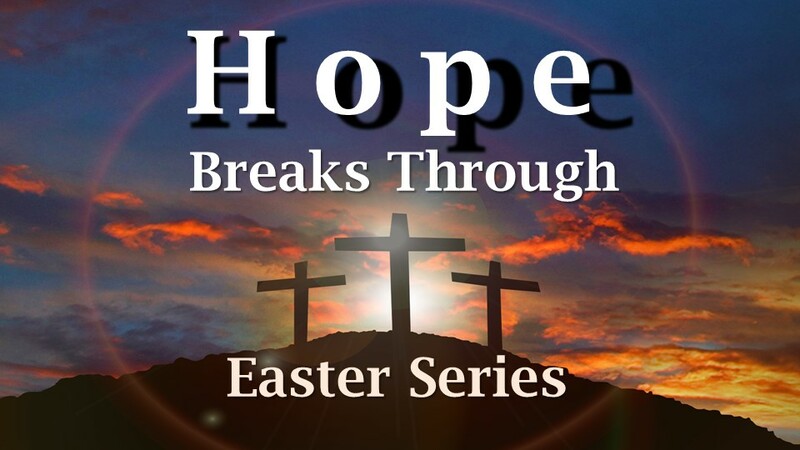 Destiny Christian Church is located at 905 College Ave in Niagara Falls, New York, USA. 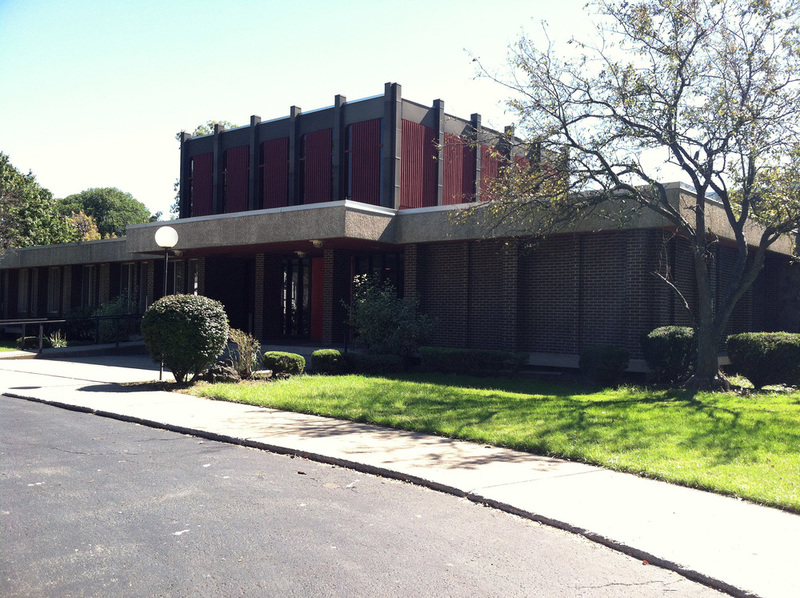 If you have any questions related to our location, please call us at 716-297-2656 and we will be glad to assist you.